Our team of leadership development, selection and development specialists are available to provide you personalized support. 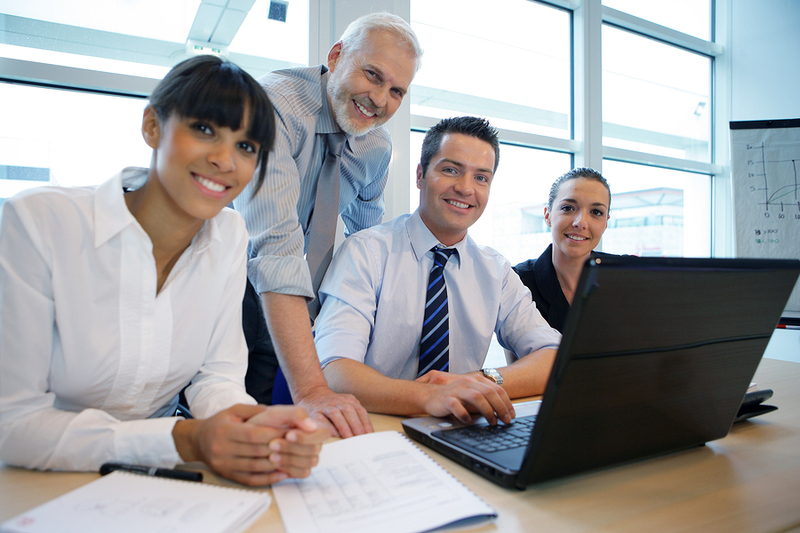 We are glad to help you design an employee selection process, management development program or another talent management process with our selection and leadership development employee assessments. Our firm is committed to helping you maximize your productivity and talent management through better employee selection, management development, employee retention and job engagement. 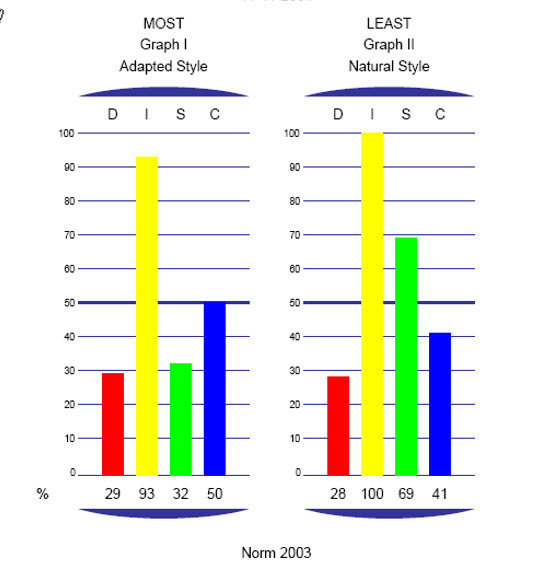 IMPORTANT: Not all DISC Assessments are Created Equal. Why these reports are superior to others. Combines the DISC Management-Staff and Workplace Motivators reports into one and examines the behaviors individuals bring to the job and the motivators that drive them. This report blends behaviors and motivators together in an integrated section that will help blend the how and the why of an individual’s actions, including valuable content on time. 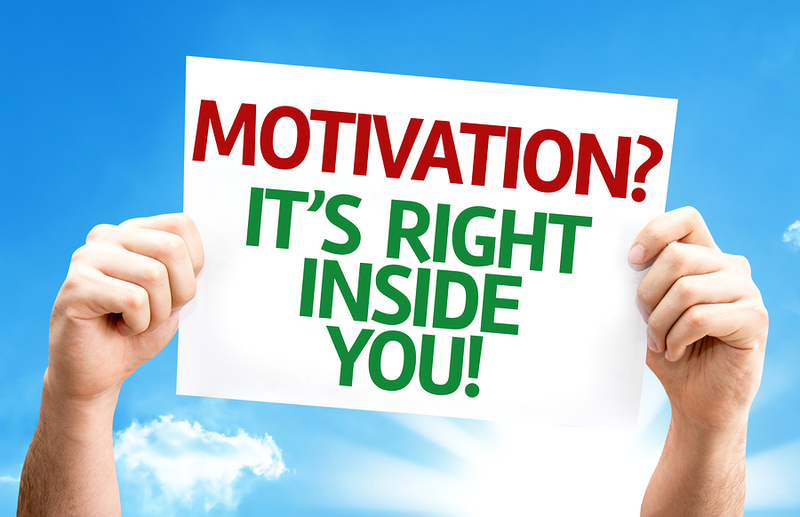 TTI Success Insights Motivators helps illuminate and amplify a person’s motivating factors. This solution also builds on the strengths that each person brings to the work environment by addressing the “why.” These reports consist of one science: motivators. Our team reports allow you to combine multiple client assessment results into a collective team assessment, which illustrates the breakdown of how each person fits the overall team dynamic. Team reports can be created for both behaviors and/or motivators in your IDS account. 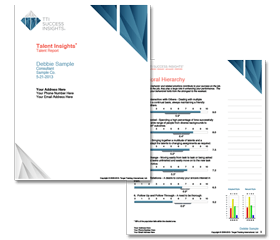 This all-in-one training report provides you with the knowledge to determine if sales staff members understand the sales process, how they compare against top sales performers.The TSI report can be used to assess, coach and develop sales teams by identifying their current sales knowledge and potential areas of improvement. 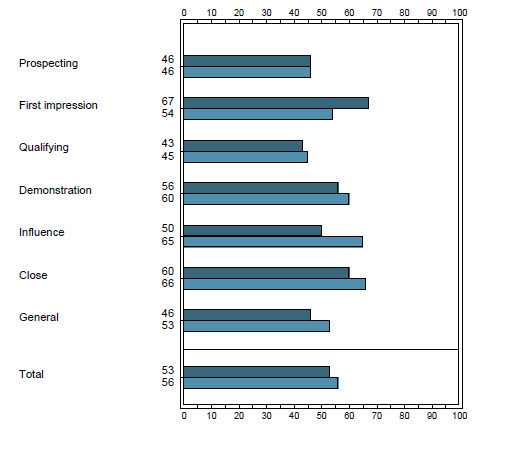 It is also a great tool to assess an individual’s understanding of the strategies required to sell successfully. This assessment provides profound insight highly useful in executive coaching and is very effective in selection and the development of high potential employees. 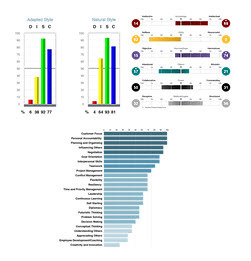 Providing a 55-point analysis that uncovers a person’s behaviors (DISC), motivators, acumen, this integrated report also reveals an individual’s unique competencies. It offers an in-depth look at the “how” and “why” of behavior, as well as what individuals are capable of doing. The DNA report examines the behaviors individuals bring to the job, the motivators/driving forces that drive them and the ability to demonstrate the competencies required by the job. Commonly used to: Develop talent effectively for leadership and for high potential team members as well as selection. 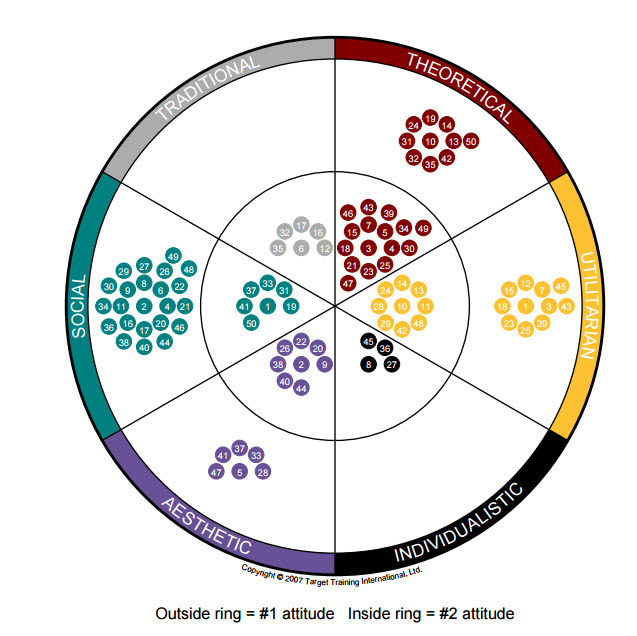 This report measures the core dimensions of how we think. The result is an accurate ranking of an individual’s talents or skills and their potential for performance. When combined with our other assessments, the PTSI will give you the third aspect that provides a complete picture of individual talent. Each individual’s scores are compared to 40,000 other people who have taken this assessment. 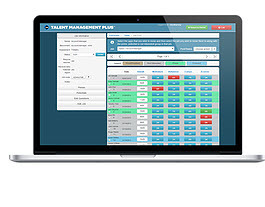 The Personal Talent Skills Inventory is also known as the Hartman Value Index. Research continues to mount showing people who possess higher levels of emotional intelligence (EQ) are more successful and assured leaders. 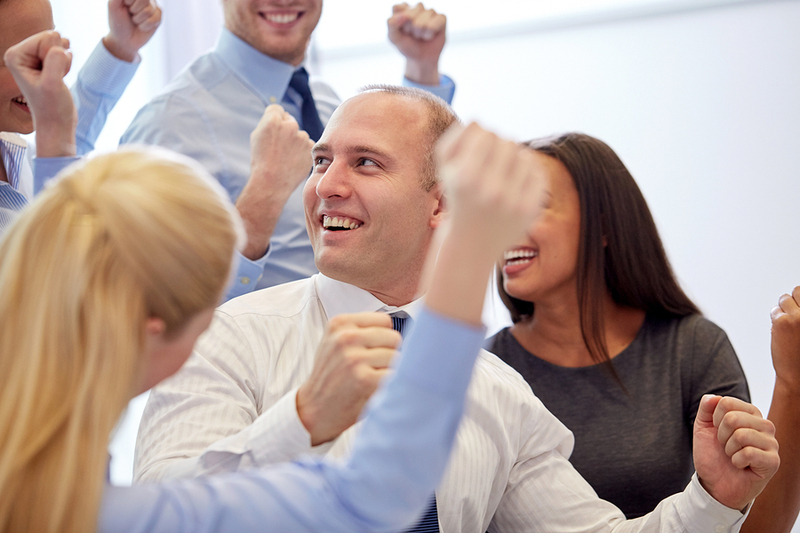 Our EQ is maximized for developing leaders, engaging teams, coaching and succession planning. 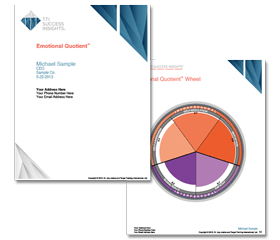 Our EQ assessment accurately measures one’s ability to sense, understand and effectively apply the power of our overall emotional well being to facilitate high levels of collaboration and productivity. These reports allow you to discover and understand the unique differences of each family member allowing you to increase communication and build stronger relationships. TTI’s Stress Quotient™ assessment measures individual and workplace stress in seven index factors, including Demands, Effort/Reward Balance, Control, Organizational Change, Social Support and Job Security. While individuals and teams may not experience high levels of stress in each index, the assessment can measure how it’s impacting day-to-day affairs. We have two kinds (6-page version or a 22-page version) of self-scoring, paper DISC assessments. Each allows you to instantly measure an individual’s behavior with a coin-scratch questionnaire. 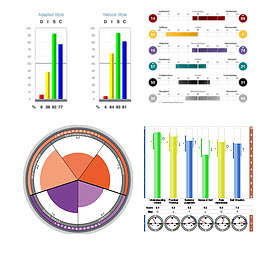 Includes complete instructions to hand score the instrument and plot your DISC graph. It incorporates the four dimensions of normal behavior with 24 specific graphs that are easy to reference for effective learning. 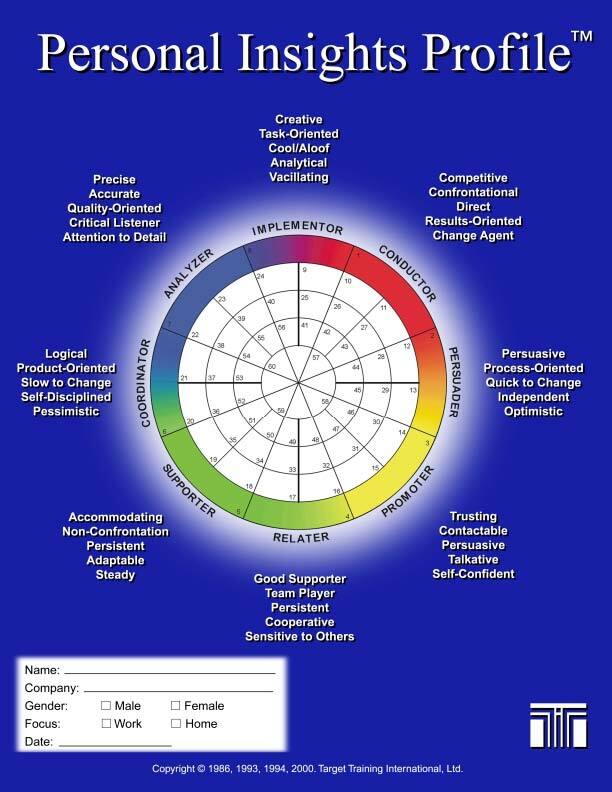 Our DISC training programs and the proper application of other personality assessment training, empower individuals and unleash team performance. DISC is a model of human behavior that helps people understand “why they do what they do.” The dimensions of Dominance, Influence, Steadiness and Compliance make up the model and interact with other factors to describe human behavior.